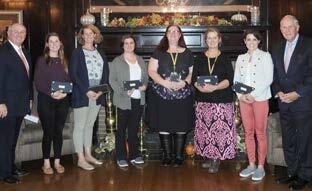 This fall, 191 mini-grant proposals, written by 221 teachers, were submitted for a piece of $37,000.00 in mini-grant funding. 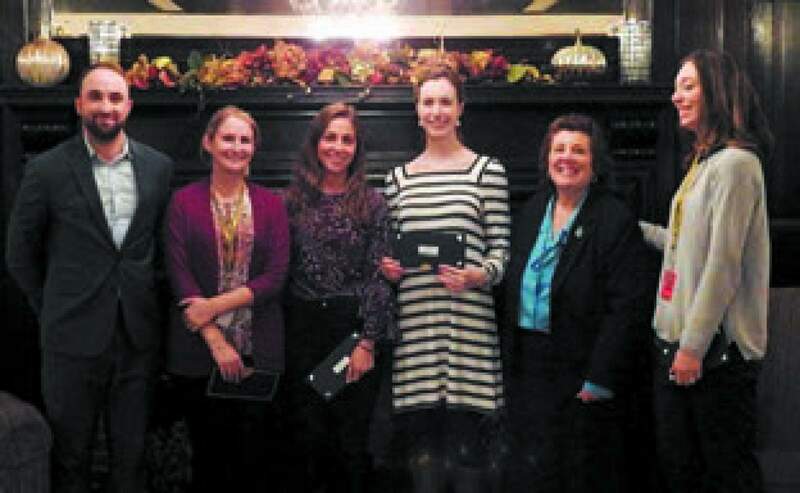 Grant categories included The George G. Burke Teacher Team Grants, The David Ezickson Excellence in Education Grants, and the Quincy School Community Partnership Grants. 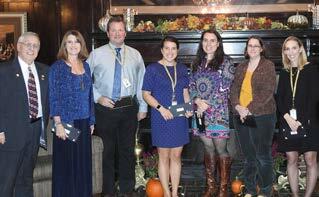 Grants were read and scored and 100 were selected for funding. 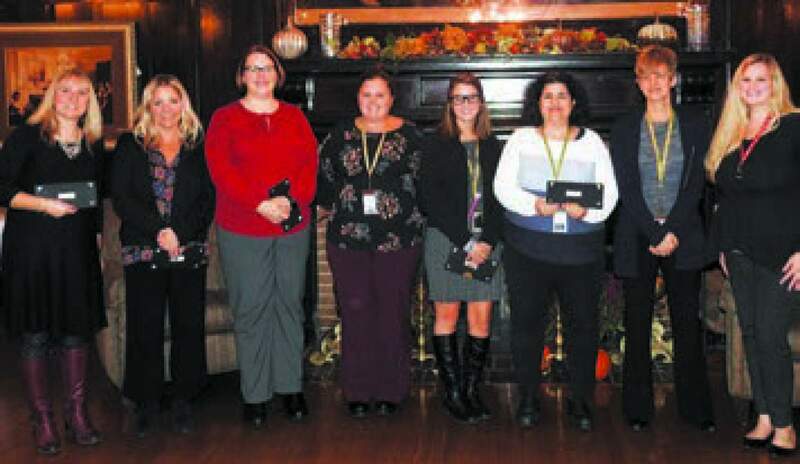 Mini-grant funds were used to purchase such things as a Document Camera, a kidney shaped marker board for small group instruction, 6 Soil Quality Testing Kits, a Breakout EDU Class Bundle Kit, iPads, flexible seating including Kids Stay-N-Play Balance Ball, Active Classroom Desk Seating with Stay-Put Stability Legs, and Wobble Cushions, LittleBits Code Kit and LittleBits Invention Kit for Science Instruction and Math Toolkits 4 Success. 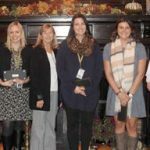 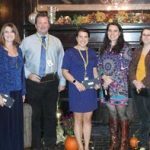 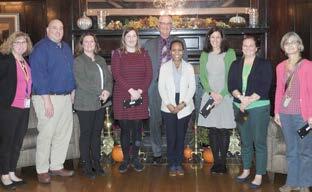 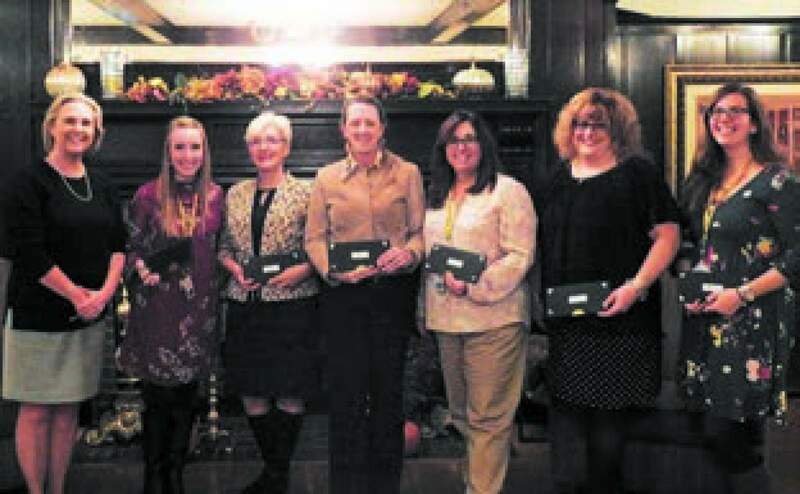 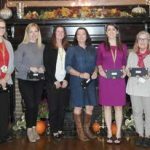 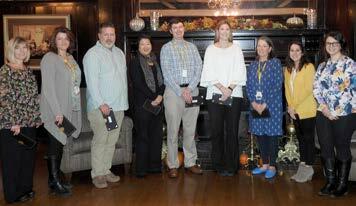 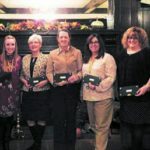 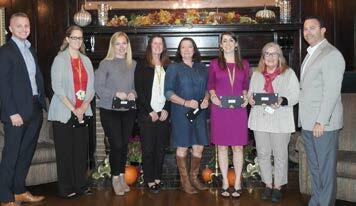 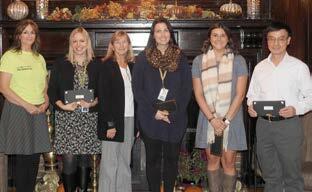 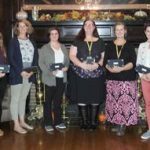 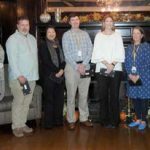 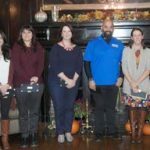 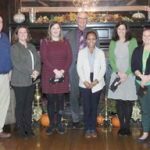 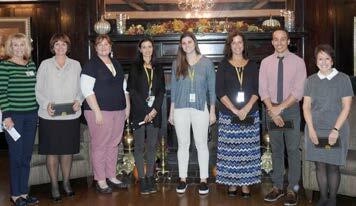 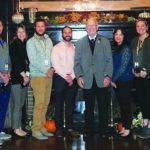 Grant funds were handed out by Quincy School ~ Community Partners at the annual Teacher Mini-Grant Reception held at the Neighborhood Club on November 1, 2018. 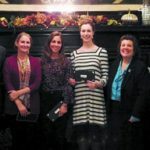 Special thanks to the following partners who participated in the reception: George Burke, Callahan Construction, Brewster Ambulance, Baystate Financial, Quincy Credit Union, Wessling Architects, Granite Telecommunications, NAGE, MountainOne Bank, Quincy Mutual Group, Blue Cross Blue Shield of Massachusetts, Quincy Education Association, Quirk Auto Dealers, Boston Scientific and Quincy Retired Teachers Association. 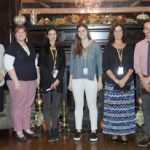 Partners make it possible! 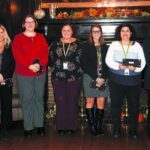 Previous PostPrevious 10 Teachers, 10 Projects! 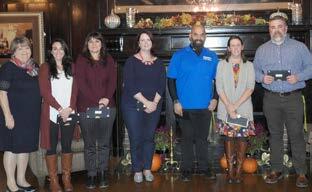 Next PostNext Thank you South Shore YMCA!